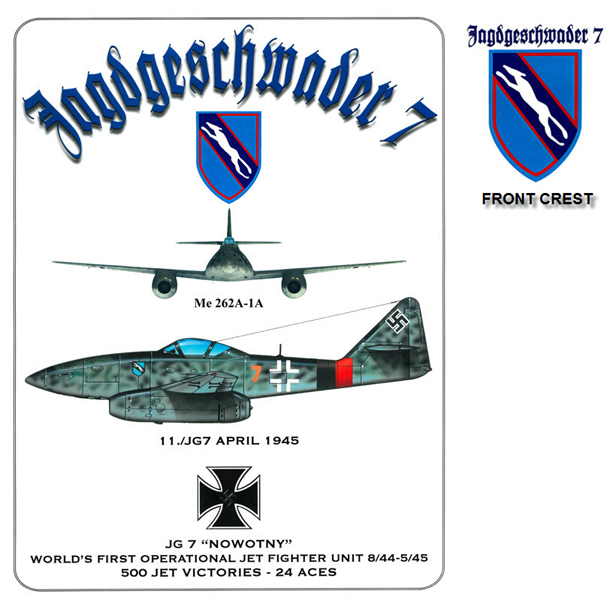 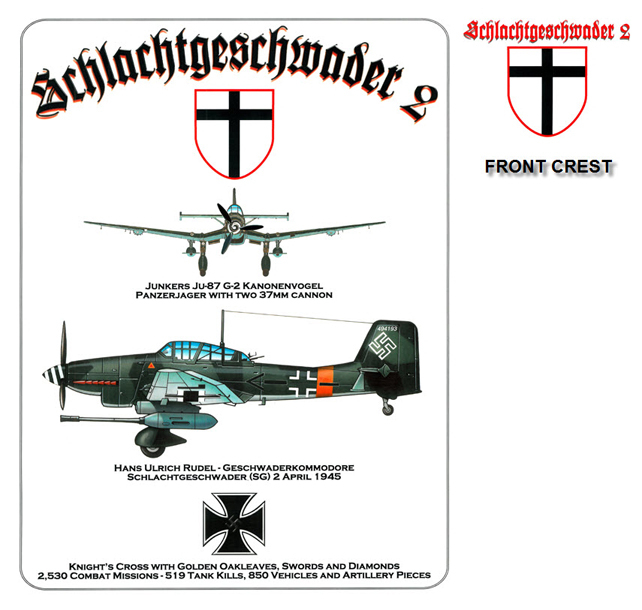 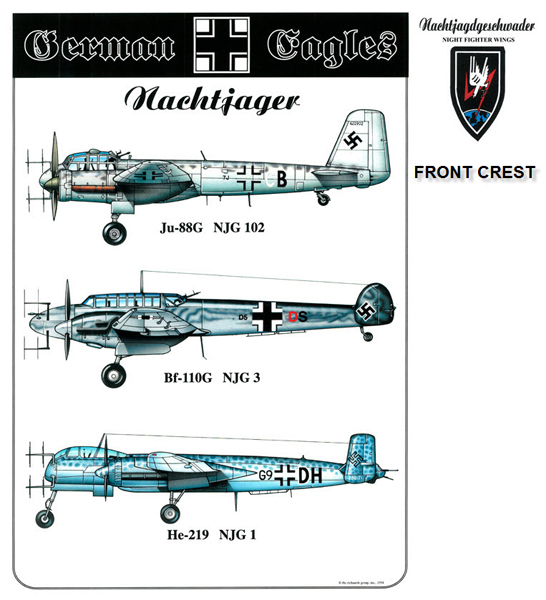 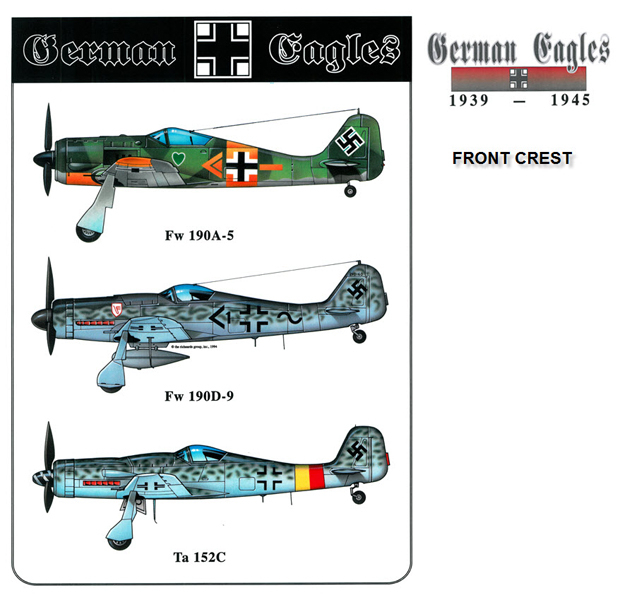 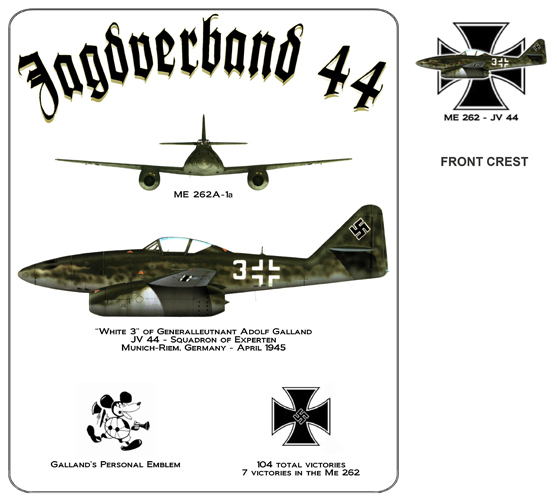 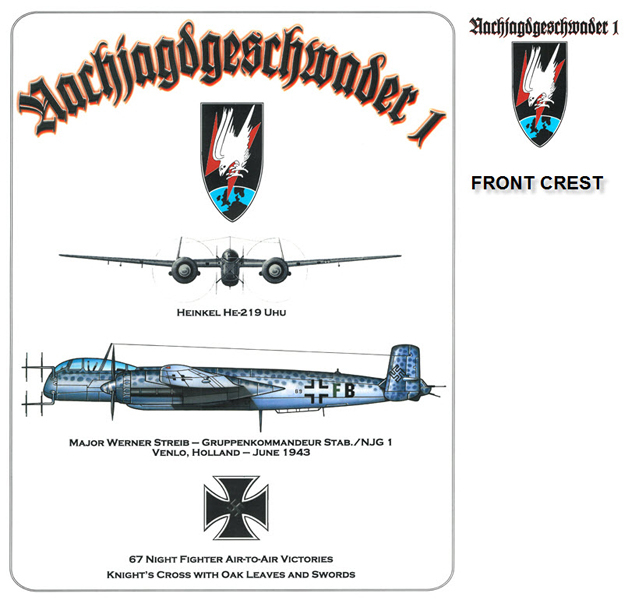 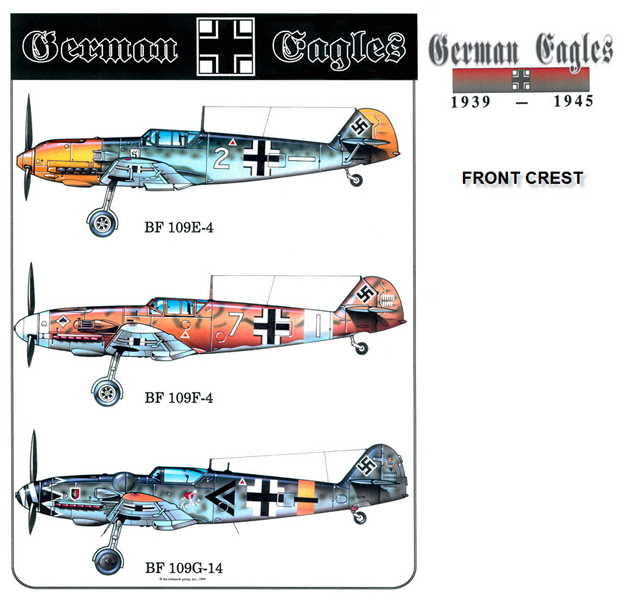 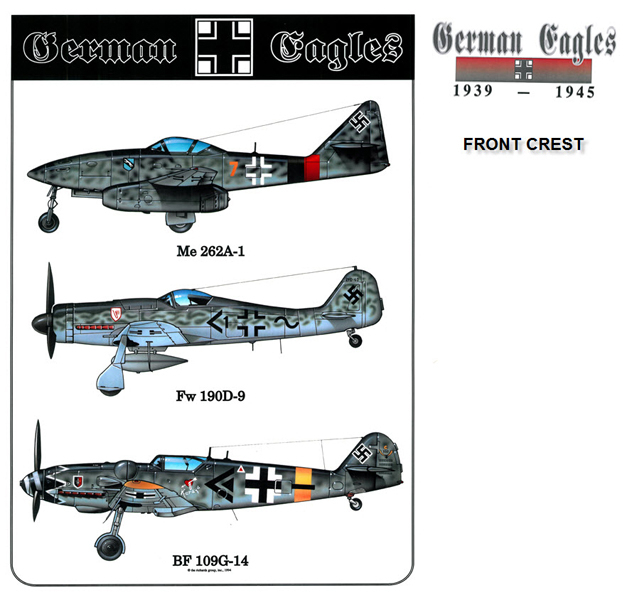 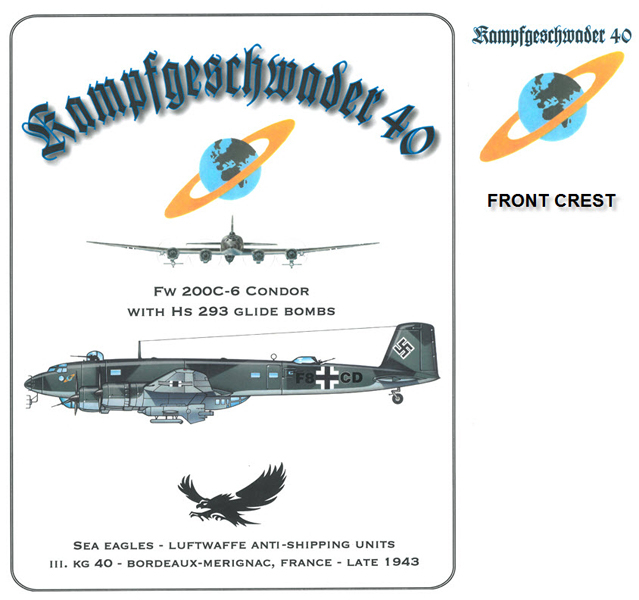 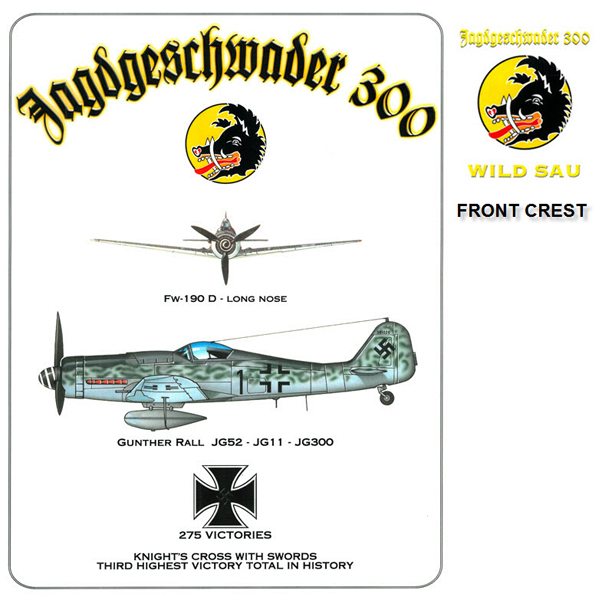 #173 - Me-262A-1A jet fighter flown by the world's first operational jet fighter unit - JG7 "Nowotny"
#236 - Focke-Wulf 200 C-6 Condor of Kampfgeschwader 40. 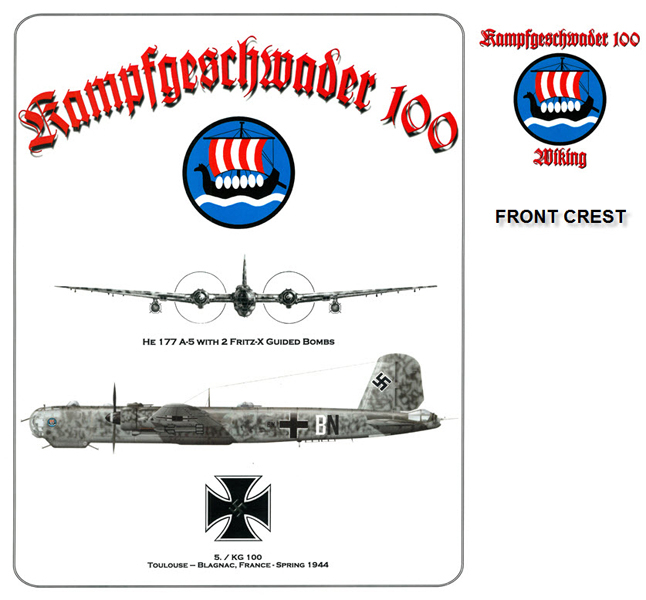 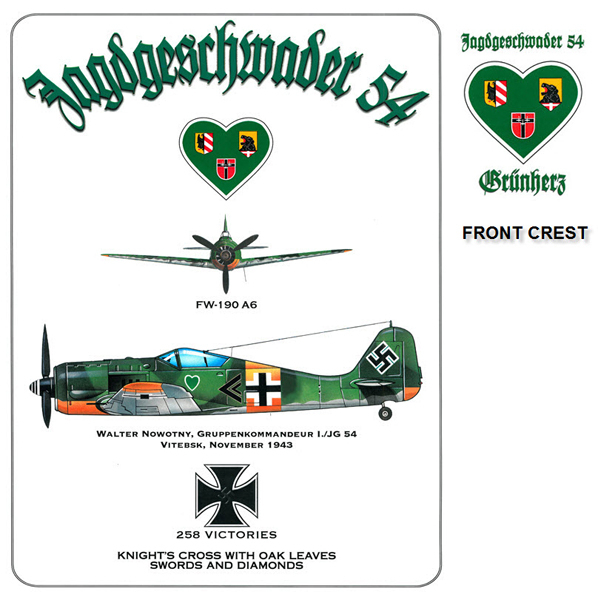 KG 40 crest on shirt front. 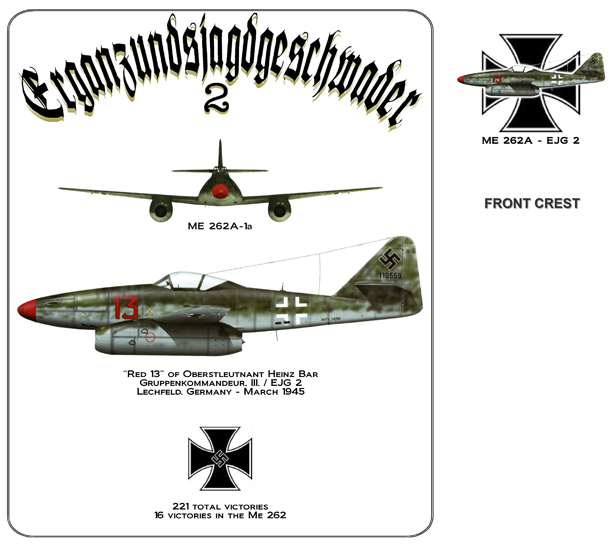 #261 - Heinkel He-219 Uhu of Werner Streib, June 1943. 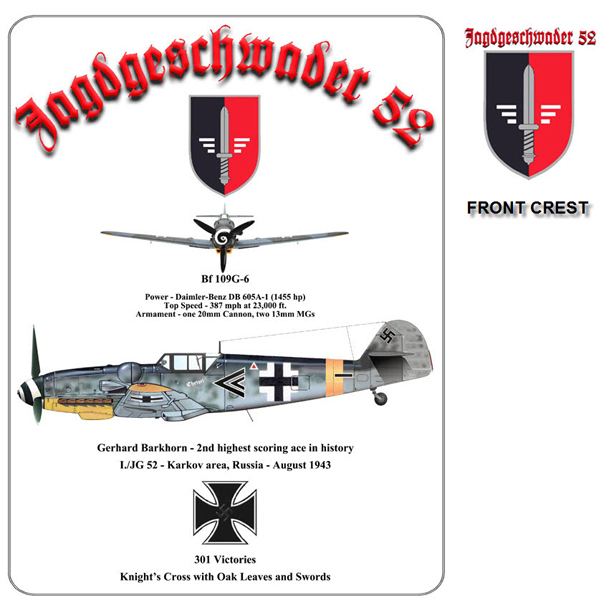 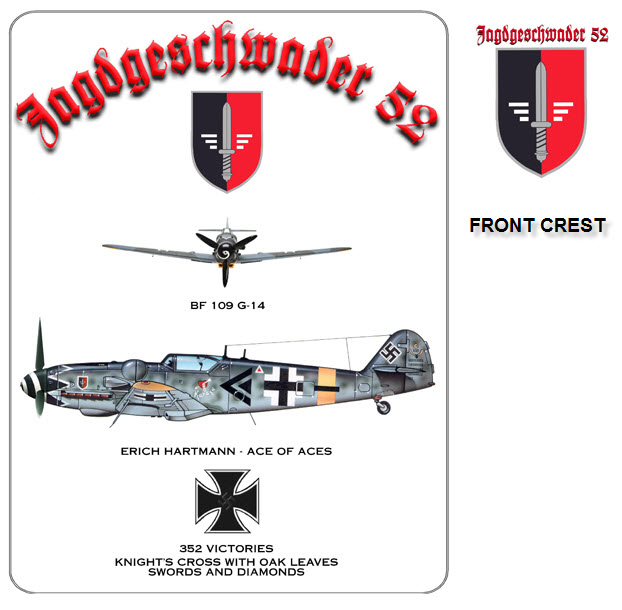 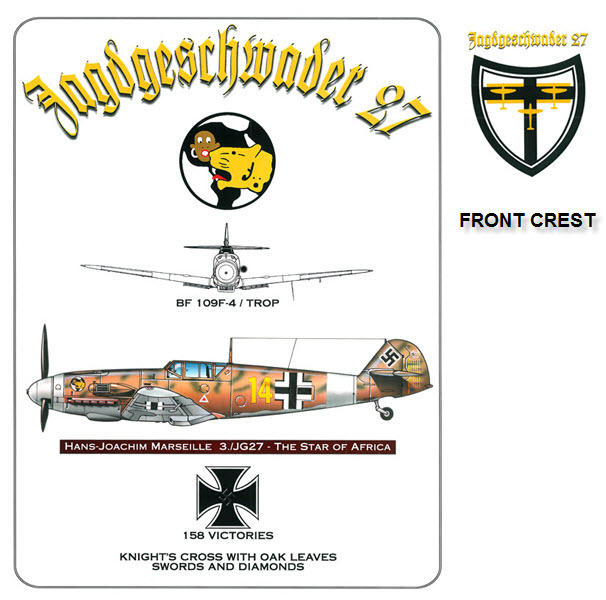 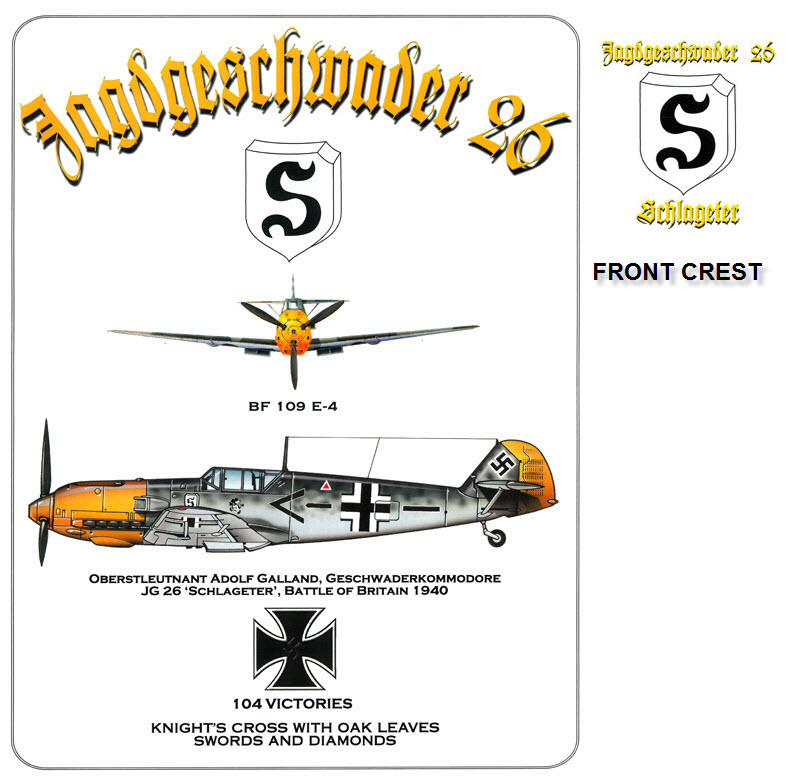 NJG 1 crest on shirt front. 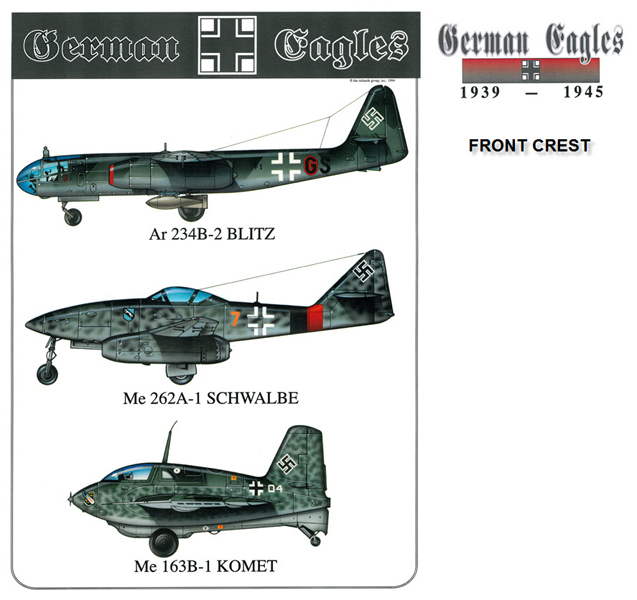 #215 - Ju-87 G-2 of Hans Ulrich Rudel, April 1945. 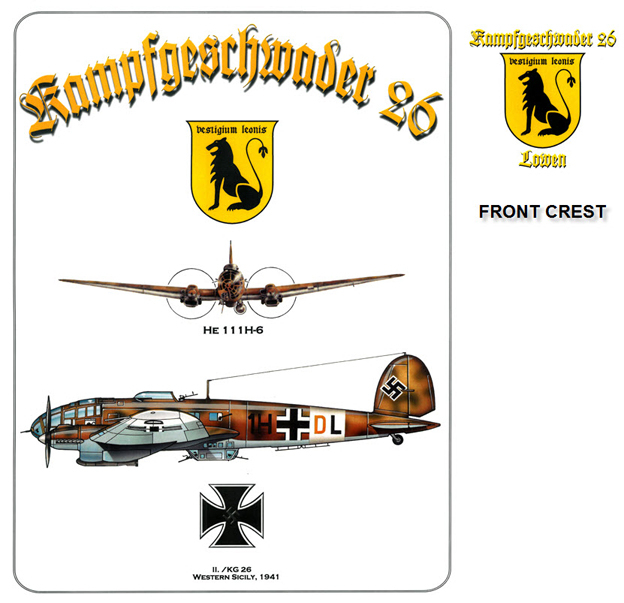 SG 2 crest on shirt front.